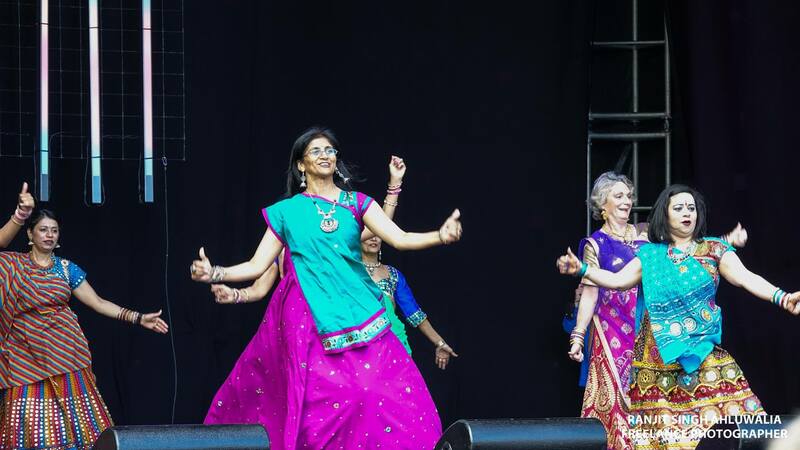 Come along and learn Bollywood dance routine with music while you are getting active and fit. Great way to burn calories, increasing stamina while you dance away. Opportunities to perform if you want. Fun session, Intermediate level ready to perform.